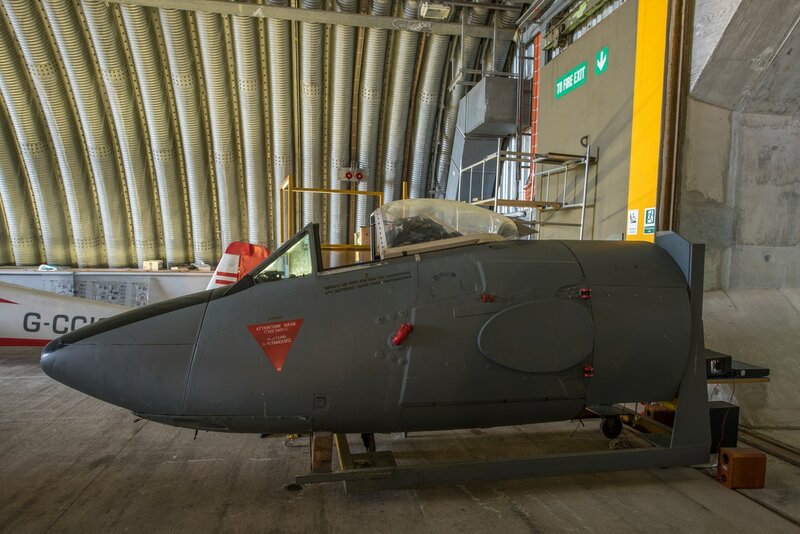 On 29 March 2013, The Classic Air Force (CAF) opened its hangar doors for the first time to the public. 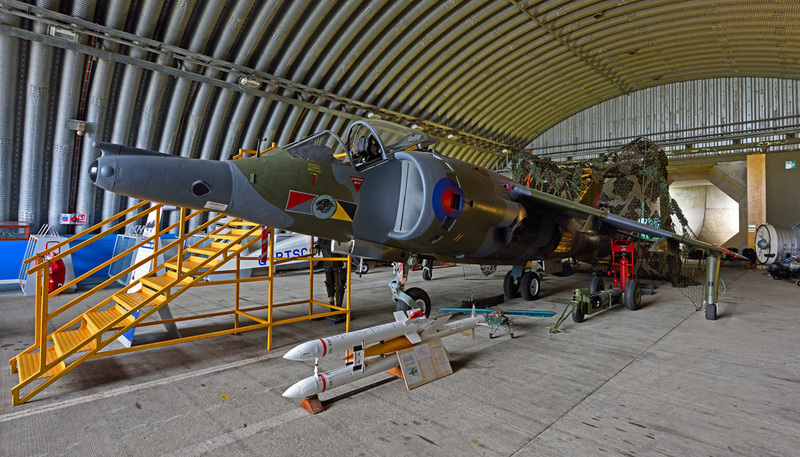 The CAF were located in the former Nimrod hangar (404) at St Mawgan, which with its 60,000 square feet of space, was big enough to house a large collection of aircraft. Aircraft arrived at St Mawgan from Airbase Coventry with some flying in and others coming by road. 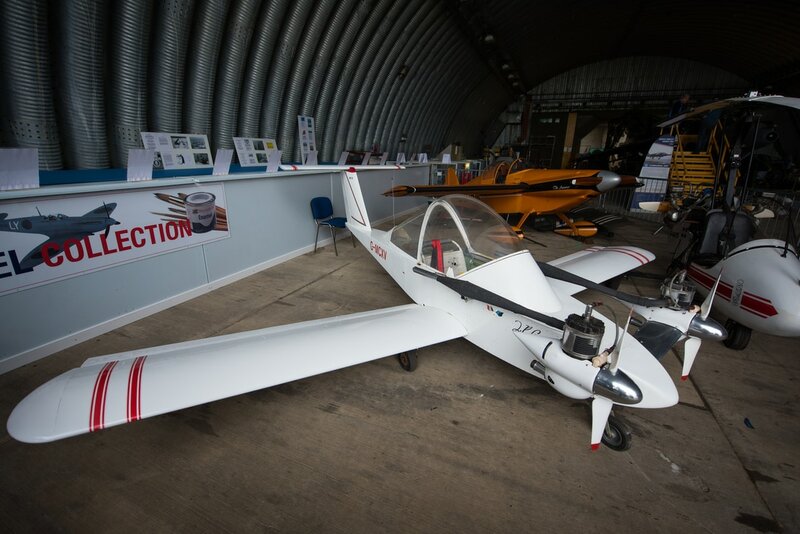 At the time there were some raised eyebrows and questions as to why CAF were relocating to Cornwall, but the move added a much needed aviation attraction to the South West, one not seen on this scale since Flambards was set up in the 1980s at Helston. As the collection grew and CAF became established, the future looked good for the attraction, however after only two years of operation and with very little warning, the museum closed its doors. 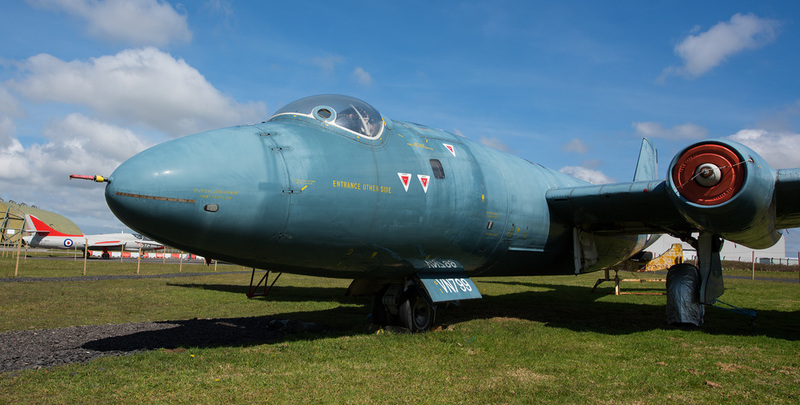 The flyable aircraft went back to their former base at Coventry whilst the static were left to face an uncertain future. 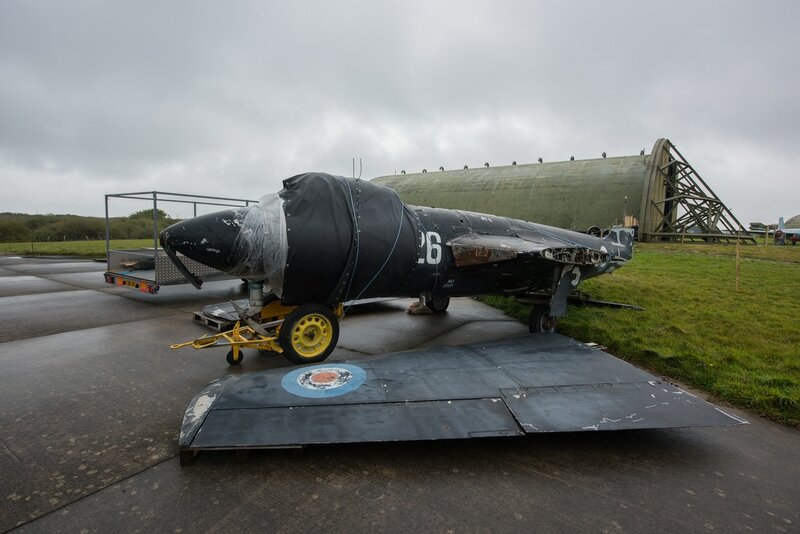 The sudden closure left the volunteers & staff very disappointed but they were determined to keep an aviation attraction alive at St Mawgan. 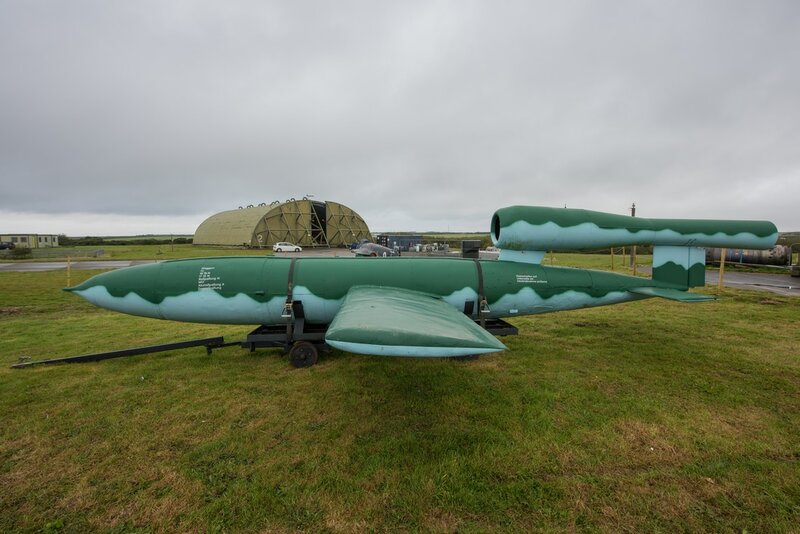 In order to achieve this a dedicated band of volunteers secured the static aircraft and moved to a Hardened Aircraft Shelter (HAS) within the Newquay Cornwall Airport "Aerohub" investment area. 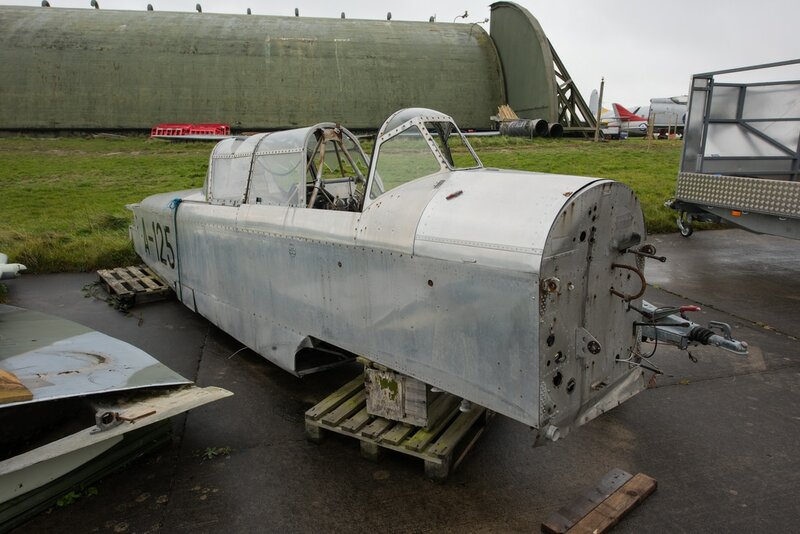 The collection of aircraft that have been saved is now open to the public to view under the name of the Cornwall Aviation Heritage Centre. 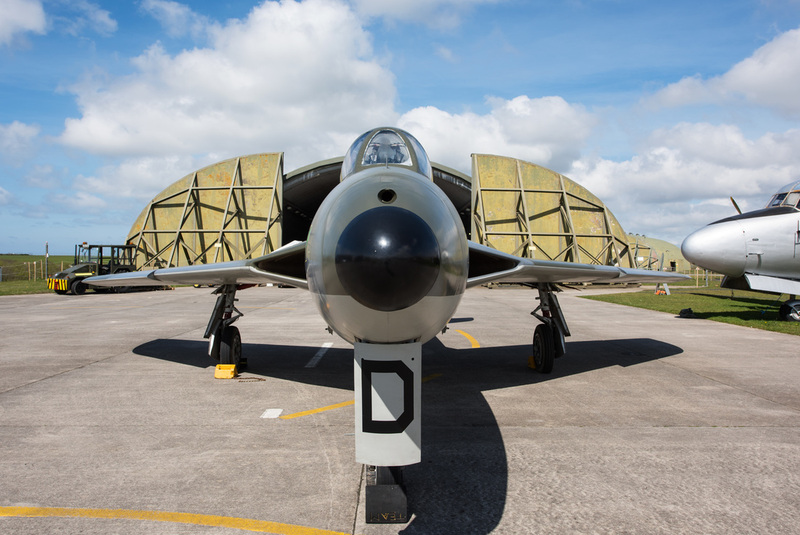 A visit is highly recommended as the Centre offers the chance to see classic Cold War aircraft on an airfield which was very much in the forefront of the East versus West stand off, which for many decades had the potential to change the course of world history. 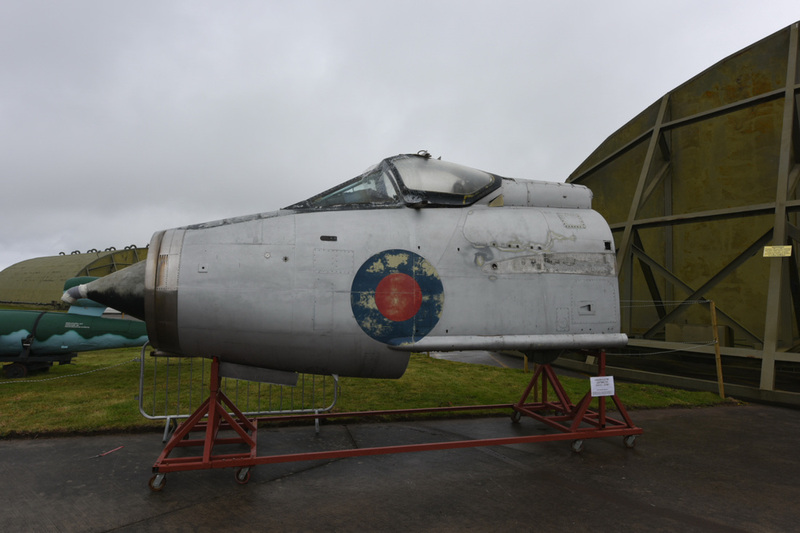 ​Thankfully NATO and the Warsaw Pact never went to war, at least not in public, so the Centre offers a younger generation the chance to see aircraft which in years gone by, protected the peace and freedom that we all enjoy today.